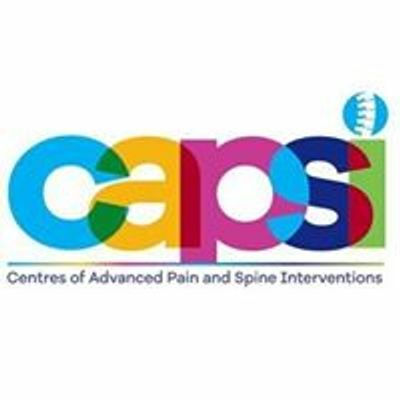 After 1st Successful Workshop and Fellowship in 2018, CAPSI launches its 2nd Batch of Cadaver Pain Workshop and Fellowship. 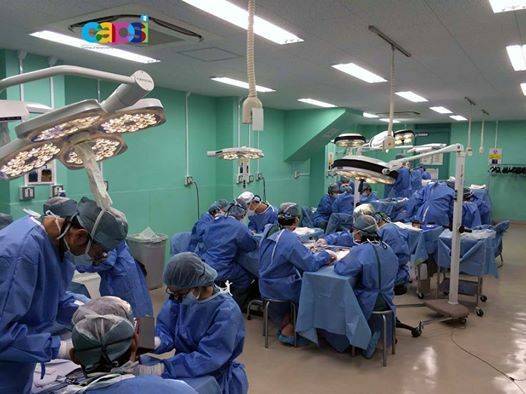 We provide world-class training in basic to advanced spine and pain interventions. 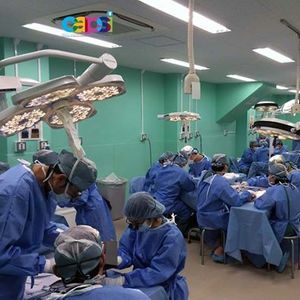 We believe in creating well trained, ethical and highly skilled pain and spine interventionists. Our Goal is to disseminate the Evidence Based practices in interventional pain medicine and to standardize Image Guided techniques in compliance with the guidelines of the World Institute of Pain and International association of study of pain.